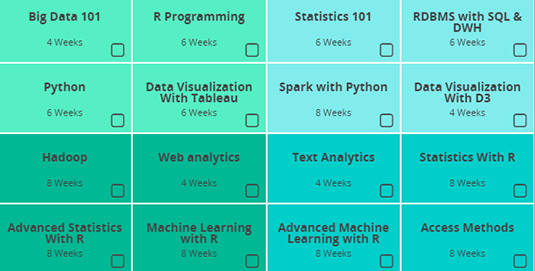 This Short-Term Program – designed by veterans in the Analytics industry; helps you master ‘Statistics with R’, which is predominantly used in Data Analytics. 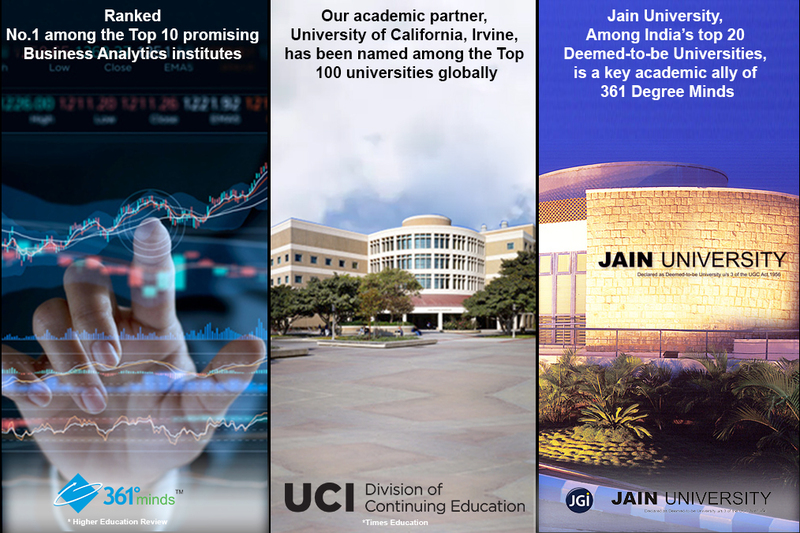 This uniquely blended Program is brought to by Praxis, a Top-ranked Analytics B-School in India. 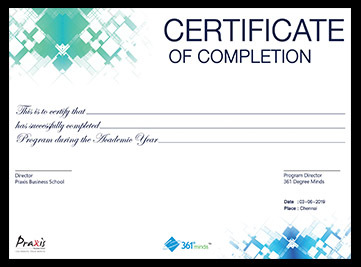 This course will help you learn and master the R language that is widely used among arithmeticians and data miners for mounting statistical software and data examination. You can become a Statistics Expert once you have mastered R – one of the most popular tools for data analysis and statistics.